The coroner has identified the victim involved in a fatal shooting in Nampa as 25-year-old Ricardo Keith of Alabama. Keith was shot and killed by Jesus Avila who now has a warrant for first-degree murder by robbery issued through the state. The Nampa Police Department is reporting that a vehicle driven by Avila has been found on the 1500 block of Garland Street. However, the vehicle was empty when officers investigated. 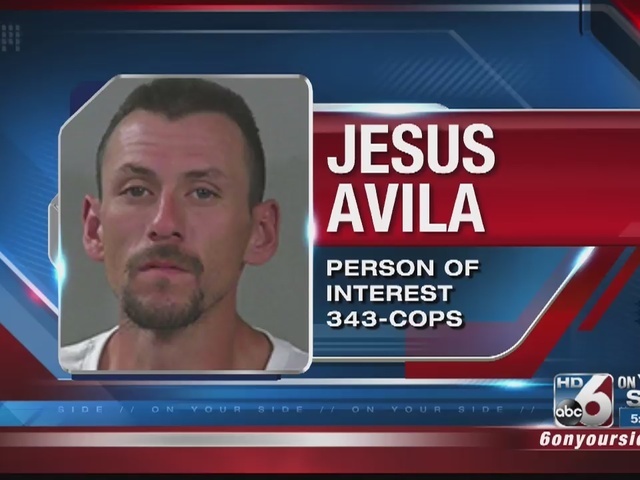 Avila is described as a Hispanic male about 30-years-old with a shaved head. Detectives are still following up on leads at this time.